Artist's impression of Hayabusa2 at Ryugu. Image courtesy of JAXA. The Hayabusa missions, both designed, launched and operated by JAXA, are known as sample-return missions, in which a spacecraft will rendezvous with an astronomical body, then collect samples before returning those samples back to Earth for analysis. These last few days have seen a flurry of activity on JAXA’s social media pages, as the target of their Hayabusa2 asteroid sample return spacecraft has finally come into range where the asteroid can be viewed with increasing detail. The following images were captured by the Hayabusa2 ONC-T (Optical Navigation Camera – Telescopic) instrument on June 17th-18th from distances of 241km-245km, and as we can see, the details are becoming clearer. We can now see an equatorial ridge on the destination asteroid 162173 Ryugu, as well as several craters. We can see from the sequence that Ryugu is rotating, and this can be seen more clearly in this animation. Ryugu is estimated to measure some 900m in diameter and completes one rotation every 7 hours and 35 minutes. The Asterank website, operated by private US company Planetary Resources, speculates that the current value of Ryugu for mining purposes is US$82.76 billion, and would prove to be the single most cost-effective asteroid to mine according to all the data we have today. In preparation for the critical period of the Hayabusa2 mission, let’s take a deeper look at what the Hayabusa missions are all about. The first Hayabusa mission (Hayabusa1), launched on 9th May 2003, was designed to collect samples from asteroid 25143 Itokawa. After a little over 2-years travel time, Hayabusa1 rendezvoused with Itokawa in September 2005, before making physical contact with the asteroid in November 2005. Itokawa was found to be about 350m in diameter. 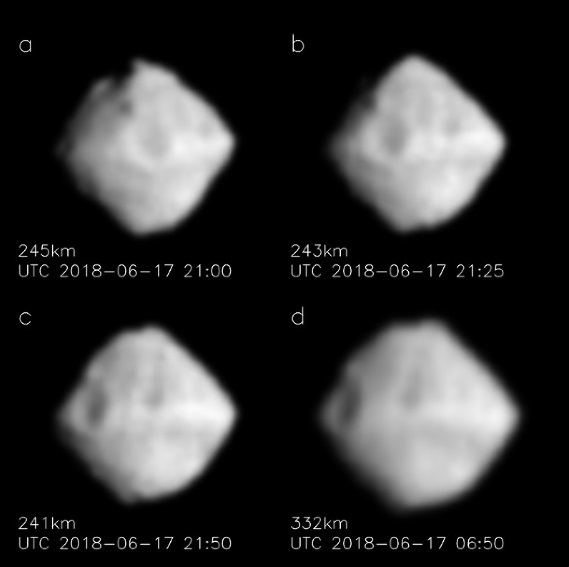 While there had been previous missions to study asteroids from afar, Hayabusa1 was the first that was designed to make contact with the asteroid’s surface. It achieved this feat by positioning itself just above the surface and extending a sample collecting probe. 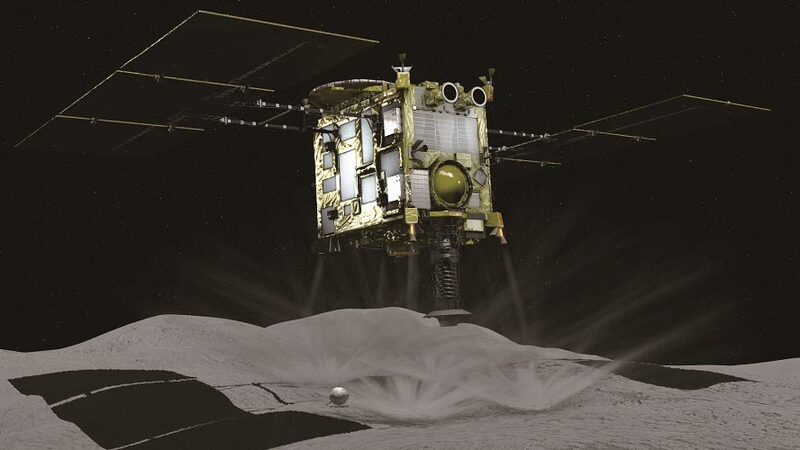 In addition to the probe, the Hayabusa1 spacecraft also contained a small lander (named “MINERVA”) which was to be deployed onto the surface of the asteroid. The lander was designed to hop across the surface of Itokawa, and beam images from the surface back to the Hayabusa1 mothership. 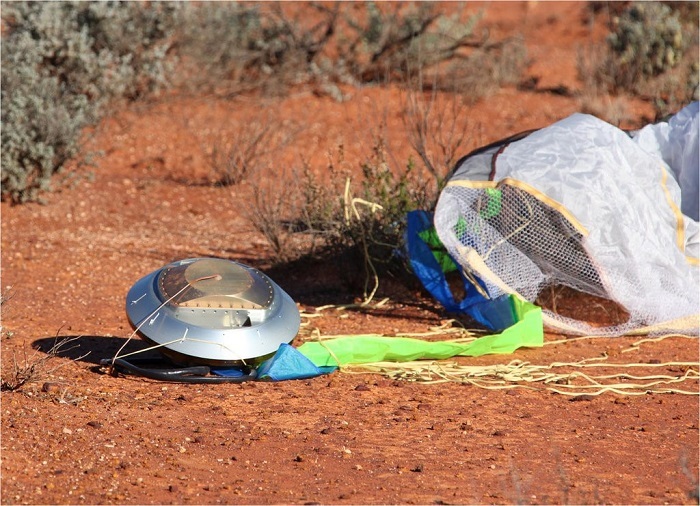 However, due to an error, the mini-lander was deployed at a higher altitude than was intended, resulting in the lander careening off into deep space. Regardless of the loss of MINERVA, the Hayabusa1 spacecraft made it back to Earth along with its priceless cargo, bringing back invaluable data for scientists and engineers. The Sample Return Capsule from Hayabusa1. Image courtesy of JAXA. Now engineers and scientists hope to build on the success of the previous mission, and improve it with the help of the lessons learned from the first mission. Hayabusa2 before launch, Image courtesy of JAXA. Hayabusa 2 was launched on 4 December 2014 13:22:04 local time and is on schedule to make its planned July 2018 rendezvous. On arrival at Ryugu, Hyabusa2 will remain in the vicinity until December 2019, before returning to Earth with the samples in December 2020. 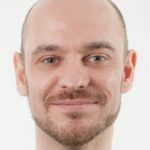 How are the two missions different? Well, for starters, Hayabusa 2 contains not one, but four landers (because redundancy is always appreciated in space missions). 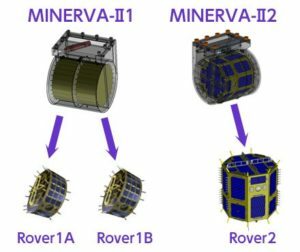 The MINERVA II package contains three MINERVA landers (Rover 1A, Rover 1B and Rover 2) divided between two containers (MINERVA-II1 and MINERVA-II2), and they will be trying for a second attempt at hopping across the surface. The MINERVA landers each feature wide angle camera comprised of eight tiny lenses each, permitting a field of view of 125˚. This allows for near-perfect perspective thanks to optical distortion of less than 3%. In addition to the wide-angle cameras, the landers contain thermometers and potentiometers (for measuring temperature and potential difference of the surface) as well as a stereo camera for precision mapping the terrain. The MINERVA II payload. Image courtesy of JAXA. If successful they will be the first “hopper” type landers to have been used on a mission. MINERVA II has been developed by JAXA in collaboration with Japanese universities. 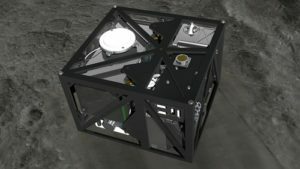 The second lander type, dubbed “MASCOT” (Mobile Asteroid Surface Scout) is a box-shaped lander measuring 295x275x195 mm and having a mass of around 9kg. MASCOT’s primary objective is to provide ground details to the main Hayabusa 2 orbiter. 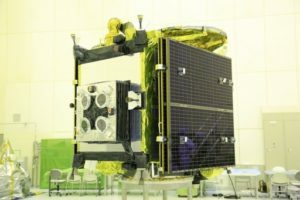 It will achieve this by use of its instrument payload which consists of four main instruments, being a camera, a radiometer, a magnetometer and a hyperspectral microscope. From the surface MASCOT will map the asteroid’s structure and geomorphology as well as the texture and composition of the regolith, and will hopefully confirm the findings of the main Hayabusa2 spacecraft. In addition, MASCOT will provide up-close reconnaissance to scientists with the optimum sample selection sites for when the main spacecraft finally goes in to collect the samples. Artist’s impression of MASCOT. Image courtesy of DLR. MASCOT, like the MINERVA II landers, will also make use of the asteroid’s low gravity and will use a hopping mechanism to relocate to two other surface sites after successfully landing. MASCOT has been developed by DLR (the German space agency) in cooperation with JAXA and CNES. Aside from the instruments that we have seen on the landers, Hayabusa2 contains its own science payloads that are different from those of the first mission. Of most significant difference is the inclusion of the Small Carry-on Impactor (SCI) on the Hayabusa2 mission. The SCI is a 2 kg copper lump filled with explosives which will be dropped to the surface of the asteroid at a velocity of 2 km per second. When it impacts with the asteroid it will create an artificial crater, effectively revealing fresh regolith for examination. The surface features of Itokawa were found to be many millions of years old, so it has been assumed that Ryugu may be the same – making a crater will allow access to “fresh” materials which may be buried beneath the surface. Small Carry-on Impactor. Image courtesy of JAXA. After Hayabusa2 and its little rover minions have completed the mission, the rovers will end their lives on Ryugu and the main spacecraft will make its way back to Earth, powered by its ion thrusters. Once it reaches the vicinity of Earth, Hayabusa2 will deploy the Sample Return Capsule (SRC) where the capsule will re-enter the atmosphere at around 12 km/second. The capsule will undergo some aerobraking before deploying its parachutes, and will land in Australia in December 2020, where it will be retrieved and sent to JAXA for the analysis of the hopefully happy engineers and scientists.